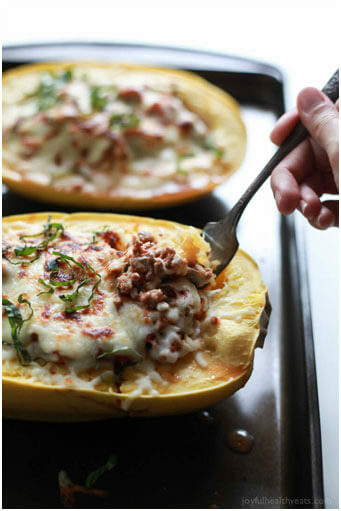 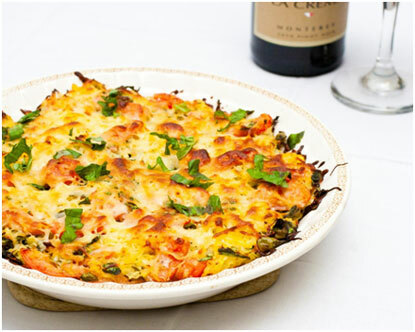 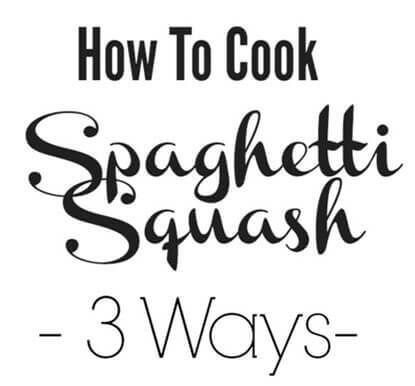 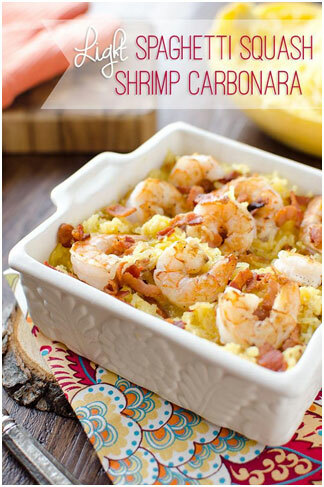 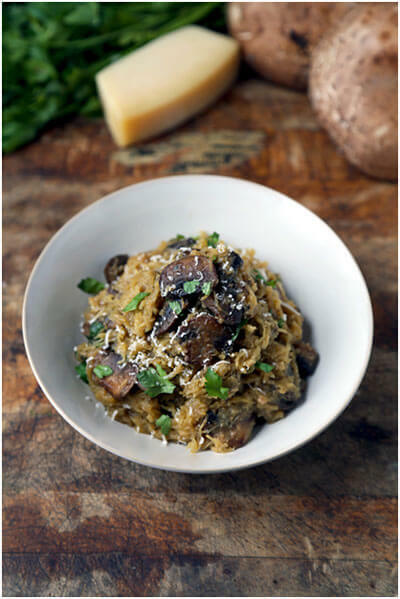 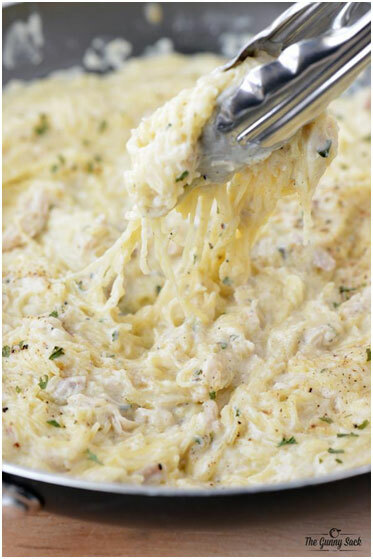 Summary: Check out these delicious and healthy spaghetti squash recipes you can make at home. 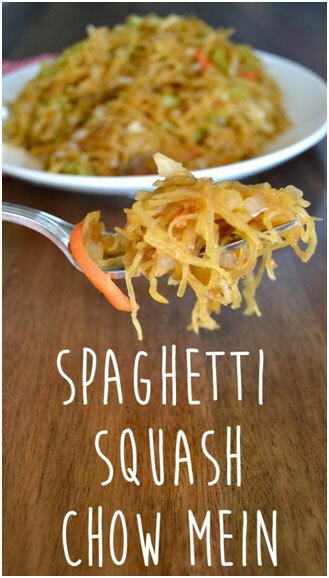 I had never tried spaghetti squash until a couple years ago when I saw it on a blog and decided to give it a whirl. 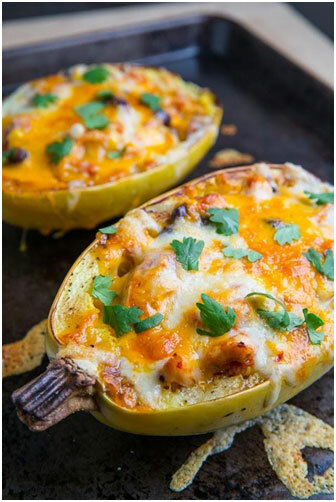 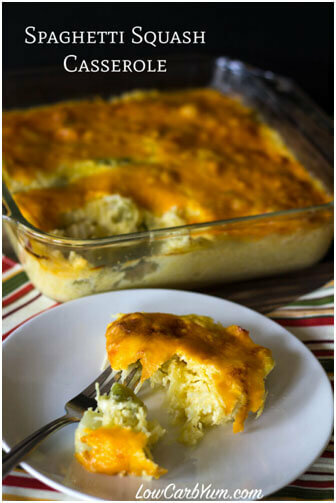 It can be an intimidating vegetable to approach, but once you get the basics down on how you like to cut and cook the squash, it makes a wonderful and healthy replacement to starches in many of your favorite dishes!